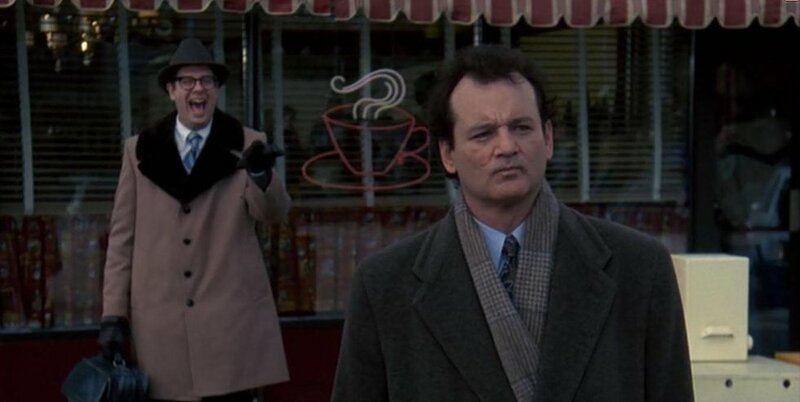 Celebrating the movie Groundhog Day one repetitive minute at a time. Dave plans the perfect minute, and Sean is amazed. And he’s not easily amazed. So come up for the creepy hand-play, and then we’ll kick you right out. Our theme music is I Got You Babe by Sonny and Cher. Written by Sonny Bono. Next PostNext PTA Day 0 – We’ll Be Home By 9.